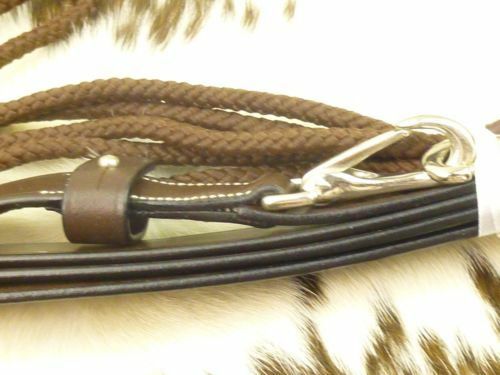 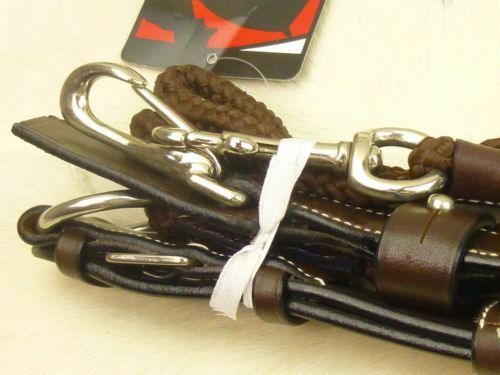 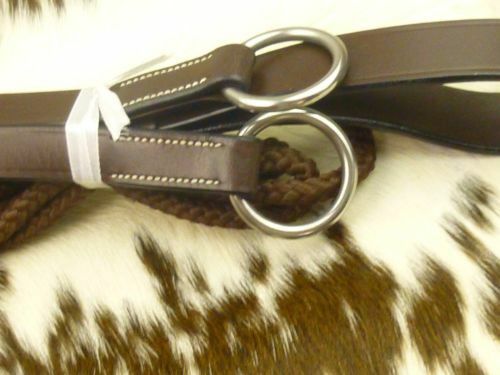 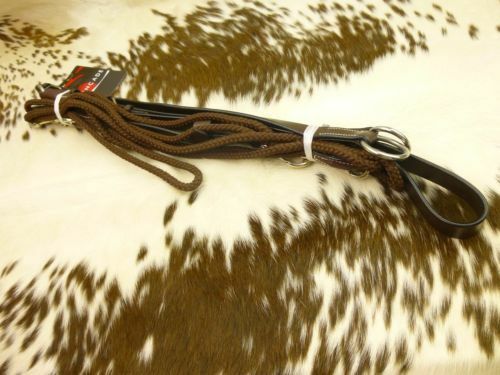 Kincade De Gogue is comprised of a leather martingale and a soft cord. 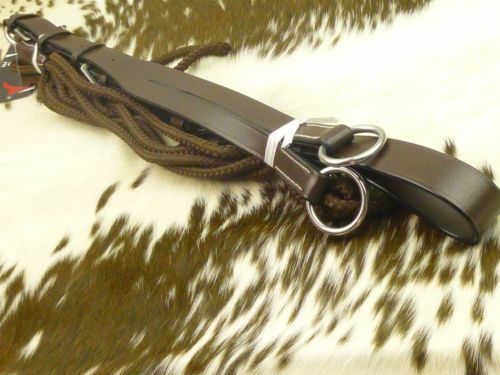 This leather training aid can be used for either lunging or riding. 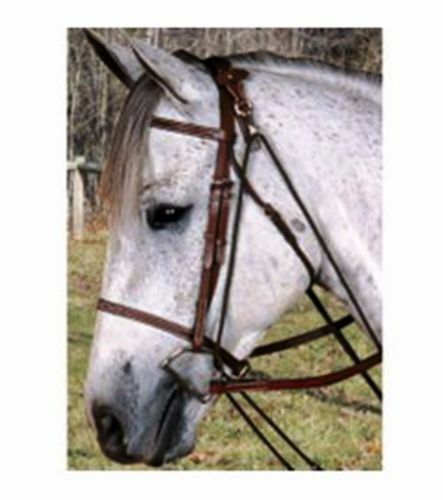 free up the shoulders and engage the hocks and to help develop muscle.